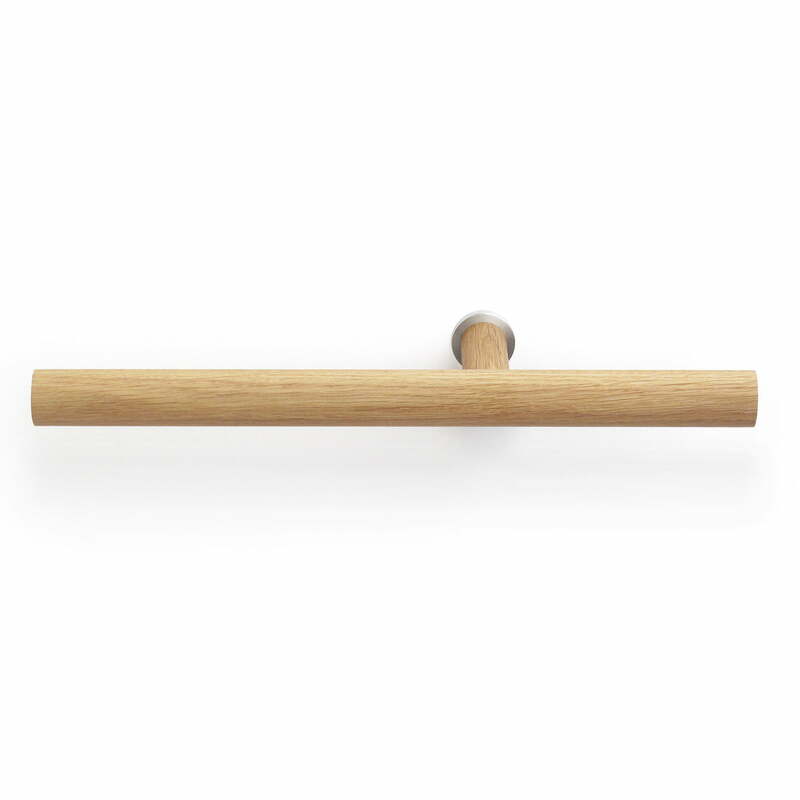 The You Will Need Me railing is a credit to its name, as this piece of minimalist design can do a lot! The side by side railing can be used, for example, in the bathroom as a towel or toilet paper holder. 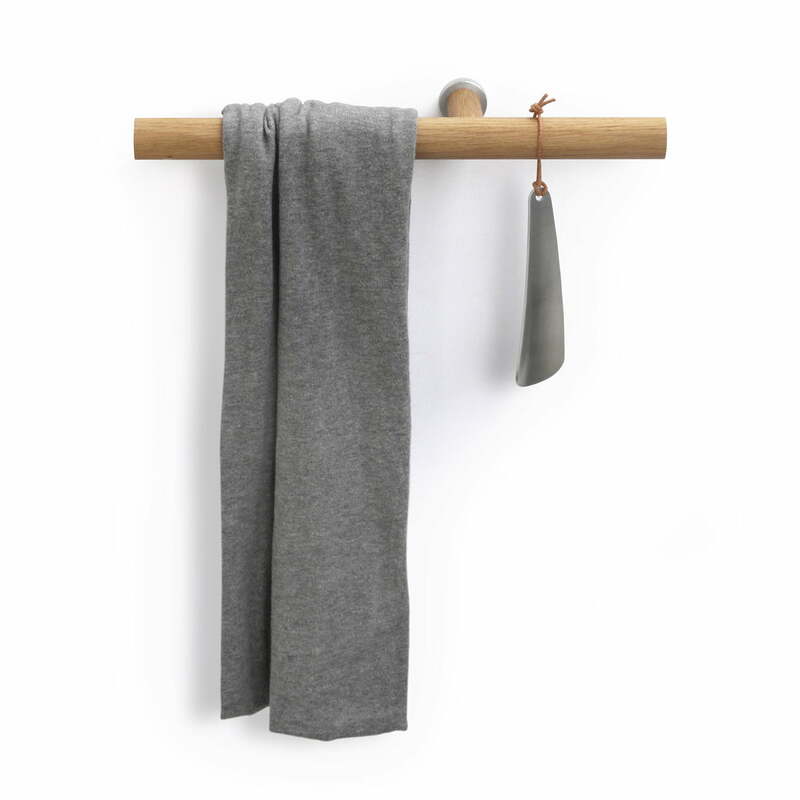 In the bedroom, it functions as a small clothes rail and, in the hallway, jackets, dog leashes or shoehorns can be placed on the simple all-rounder. While the design was made by designer Yunlong He, a wonderful collaboration with the Caritas Wendelstein workshop made it come true, involving disabled persons for the product’s manufacturing. The railing is made of oiled oak, while the wall bracket is made of aluminum. Individual image of the handle holder “you will need me” from side by side. Reducted to the essentials: oiled oak and a wall mount made of aluminum ensures a simple appearance. Individual image of the handle holder “you will need me” from side by side. 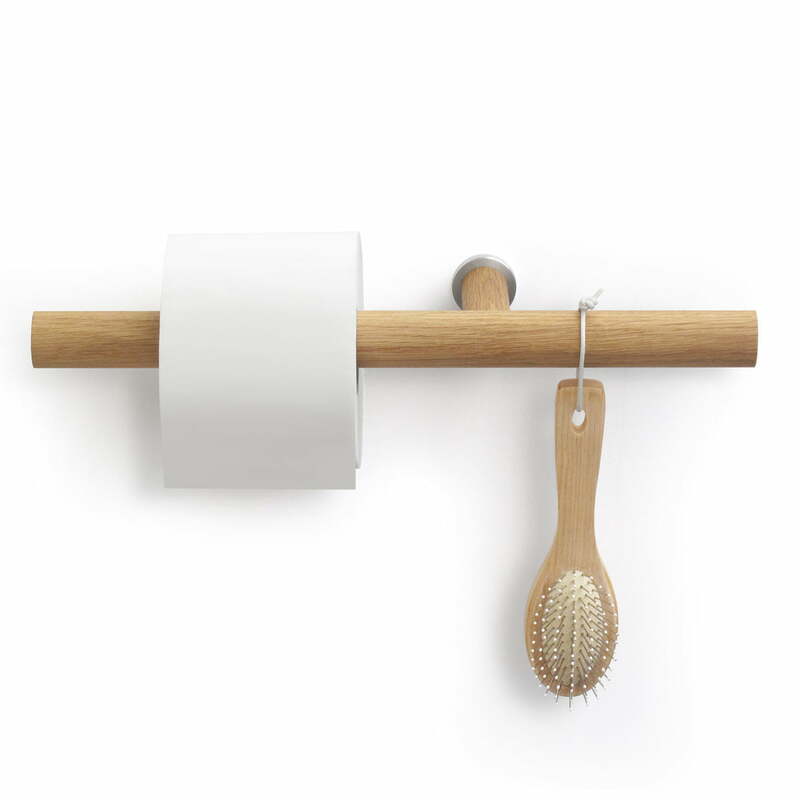 Versatile in use: whether in the bathroom as a towel rail, in the hallway as a coat stand or in the bedroom as a small version of a clothes rail. Individual image of the handle holder “you will need me” from side by side. In the bathroom, the mount serves as a towel and toilet paper holder. However, everything that is equipped with cord or hook can be put on the design piece.